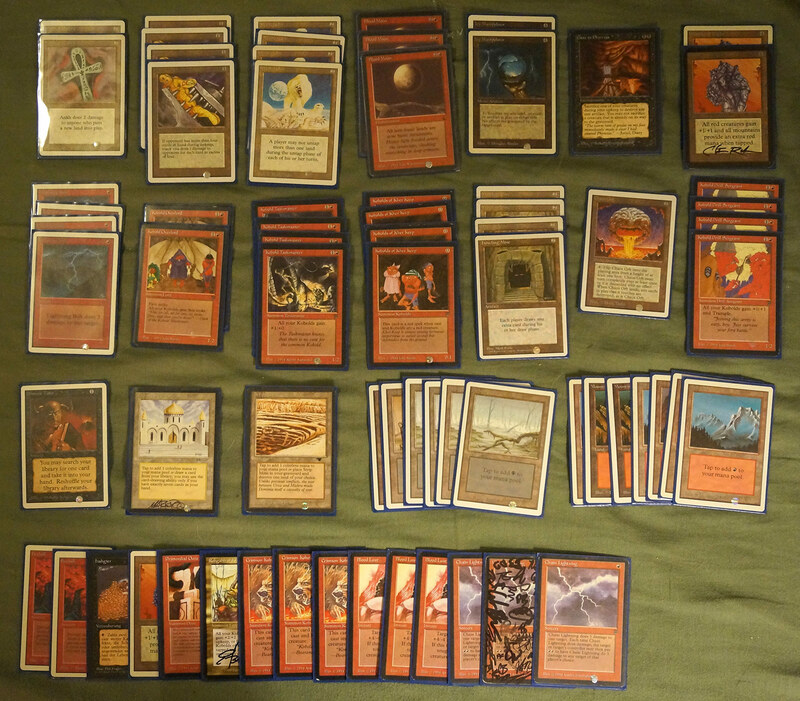 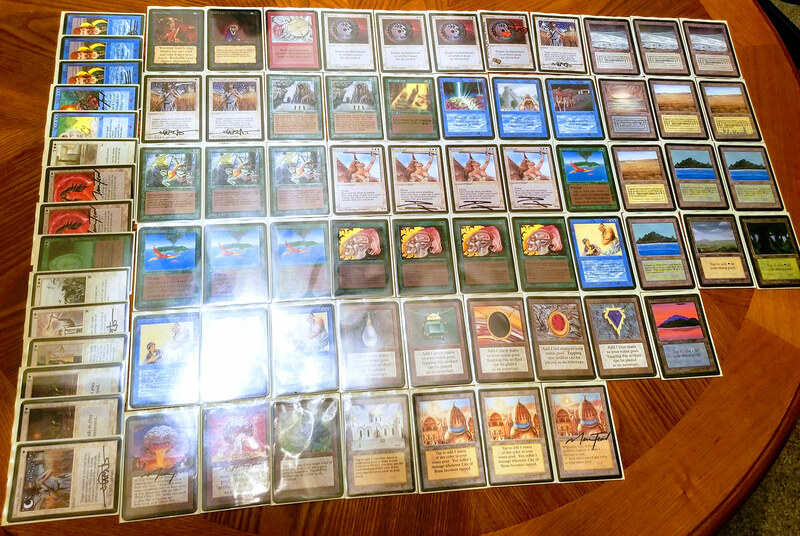 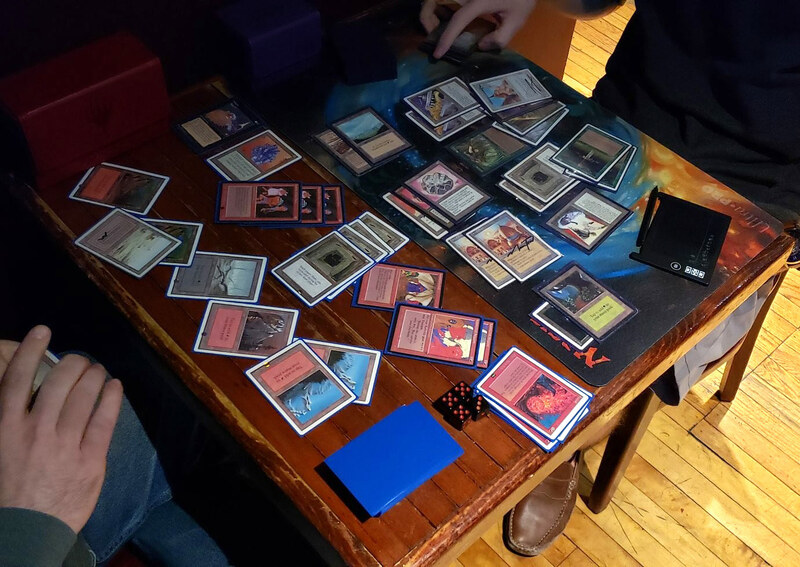 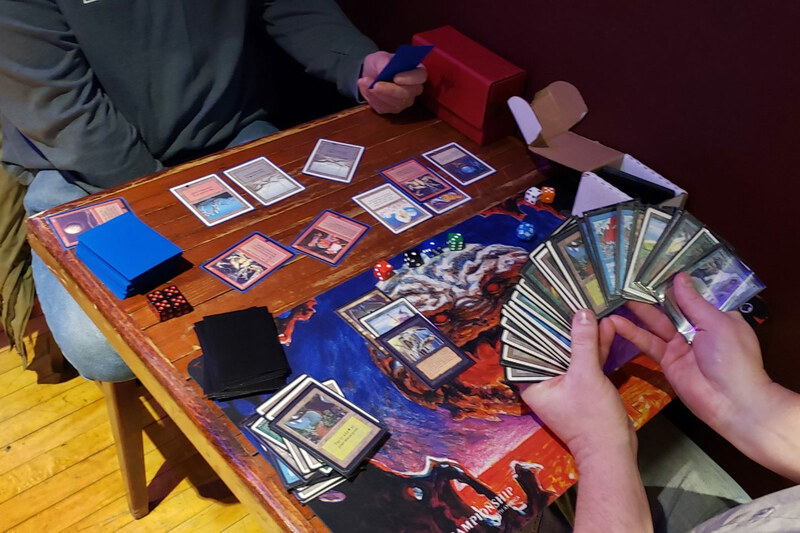 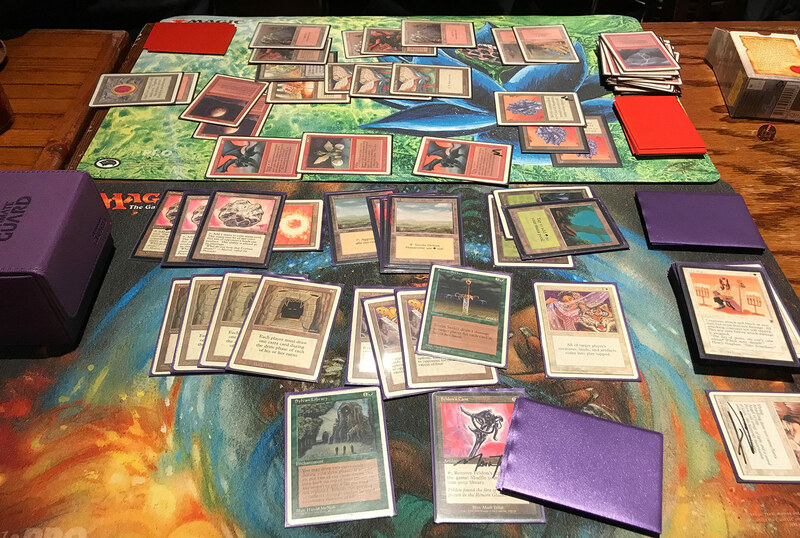 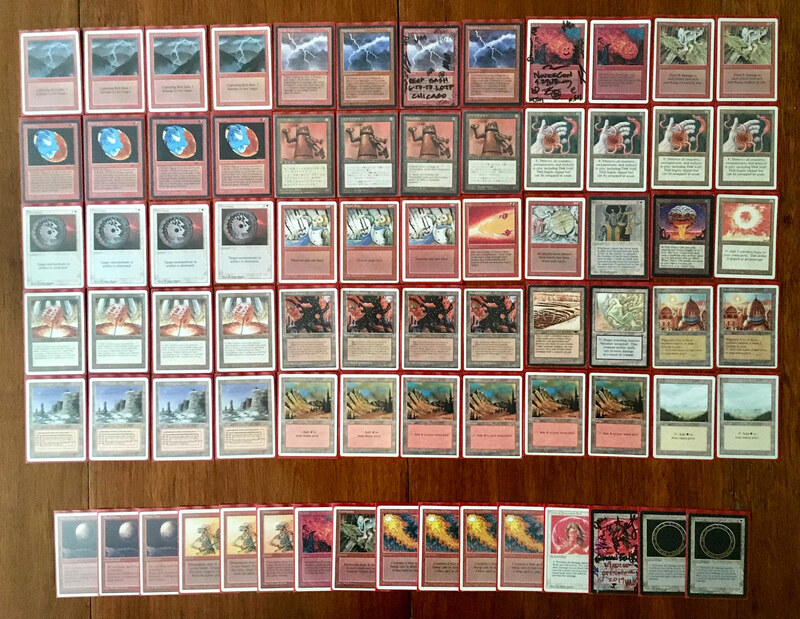 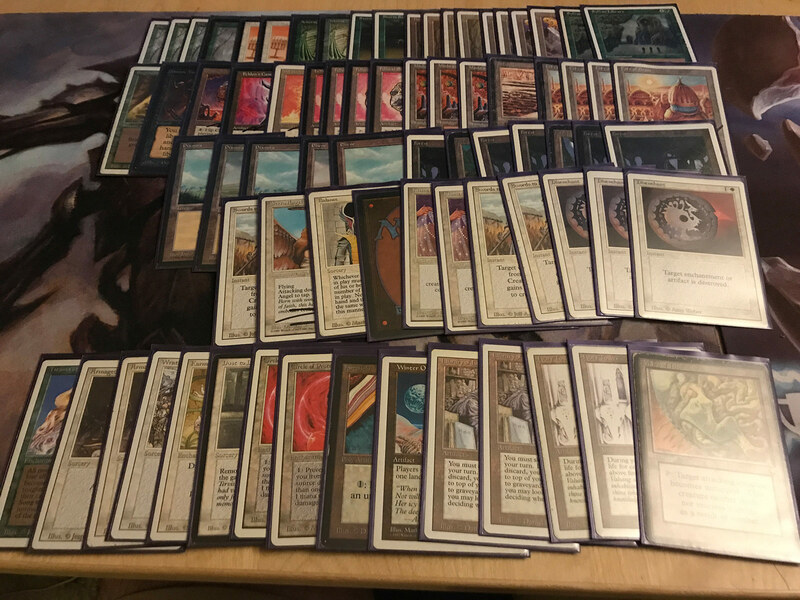 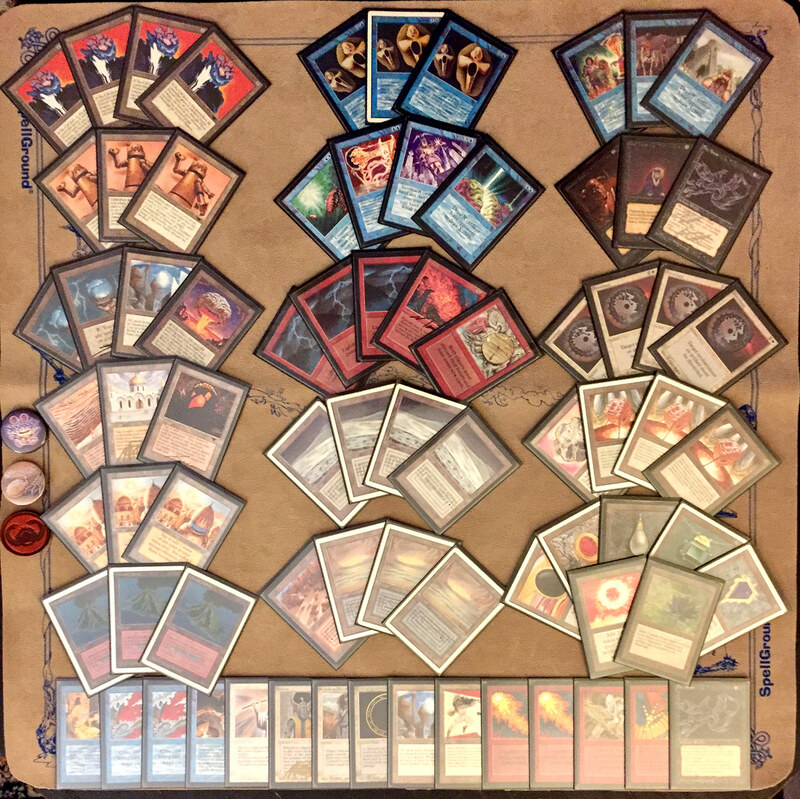 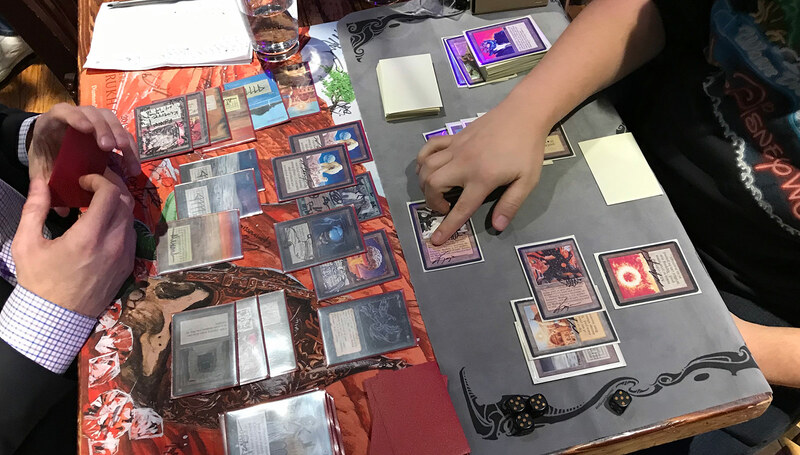 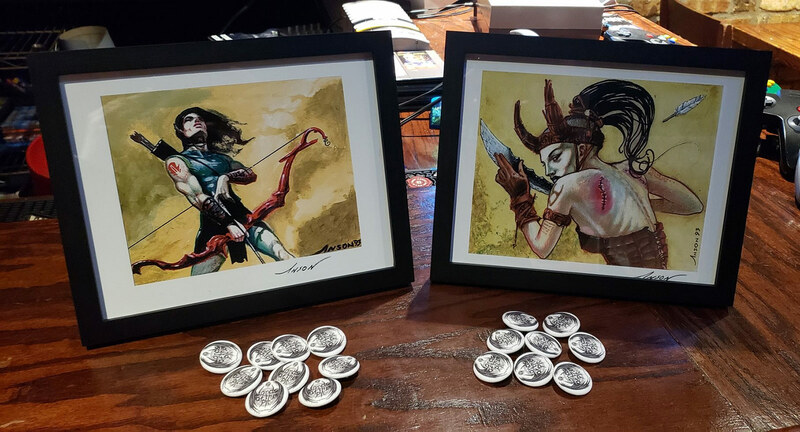 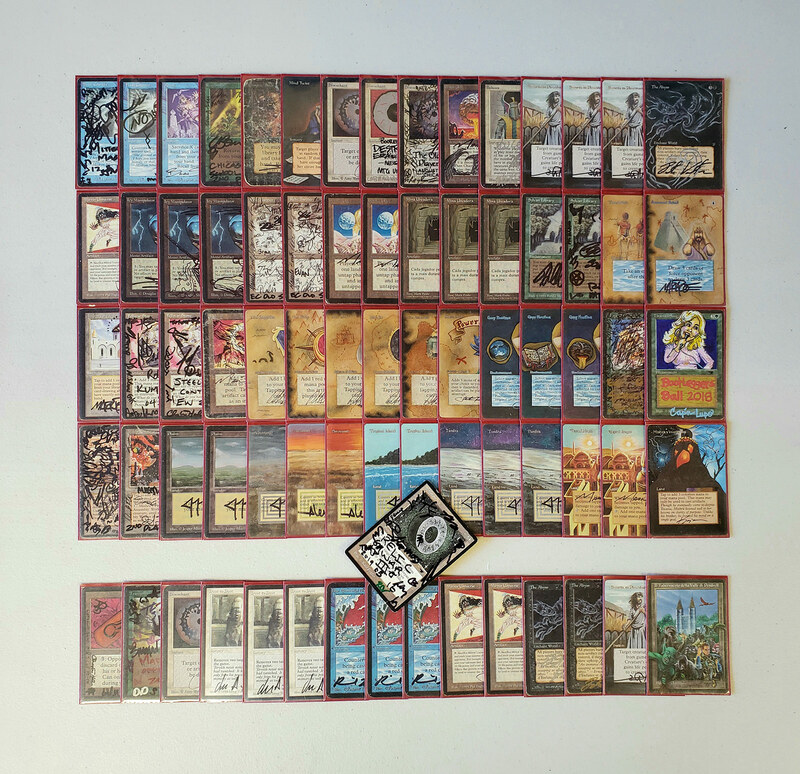 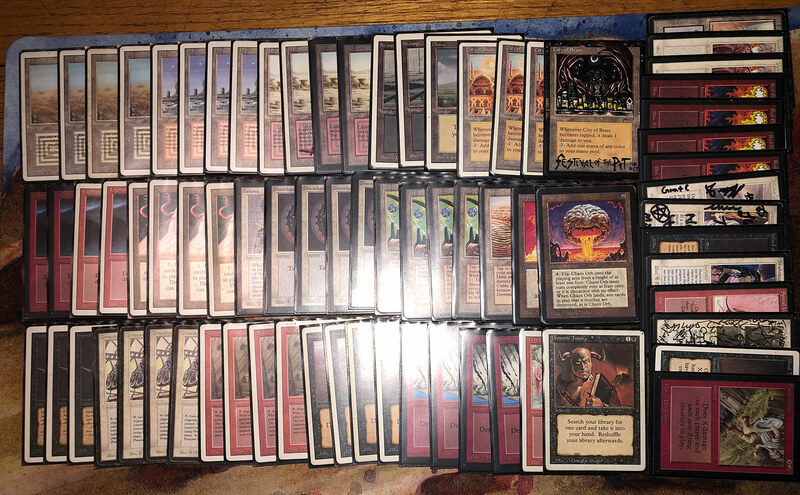 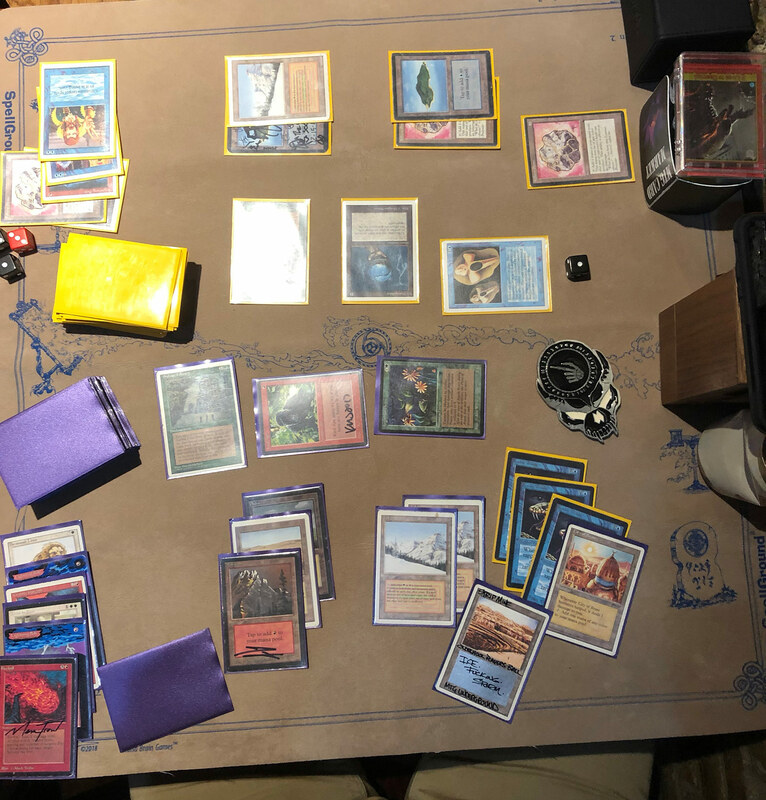 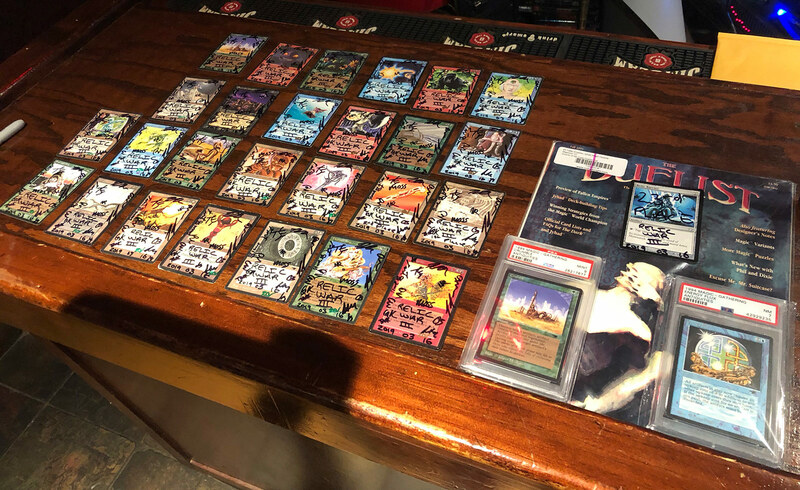 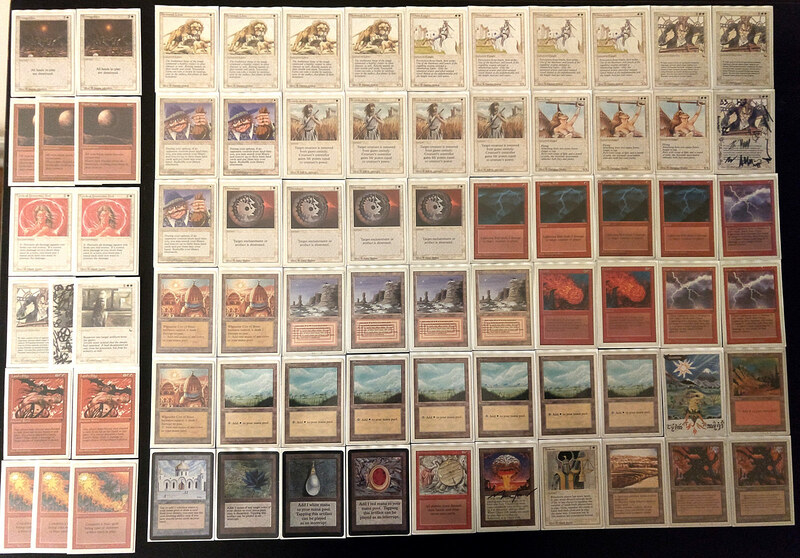 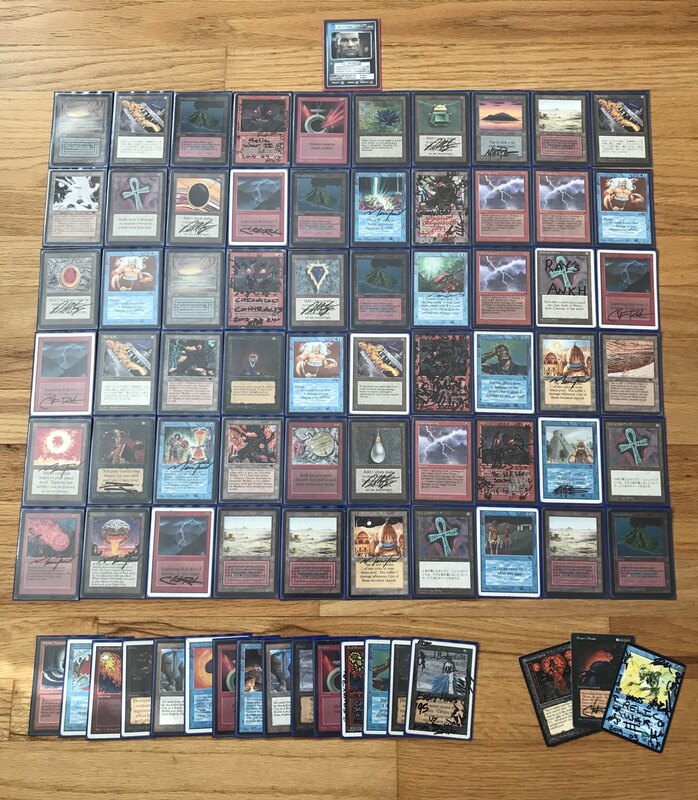 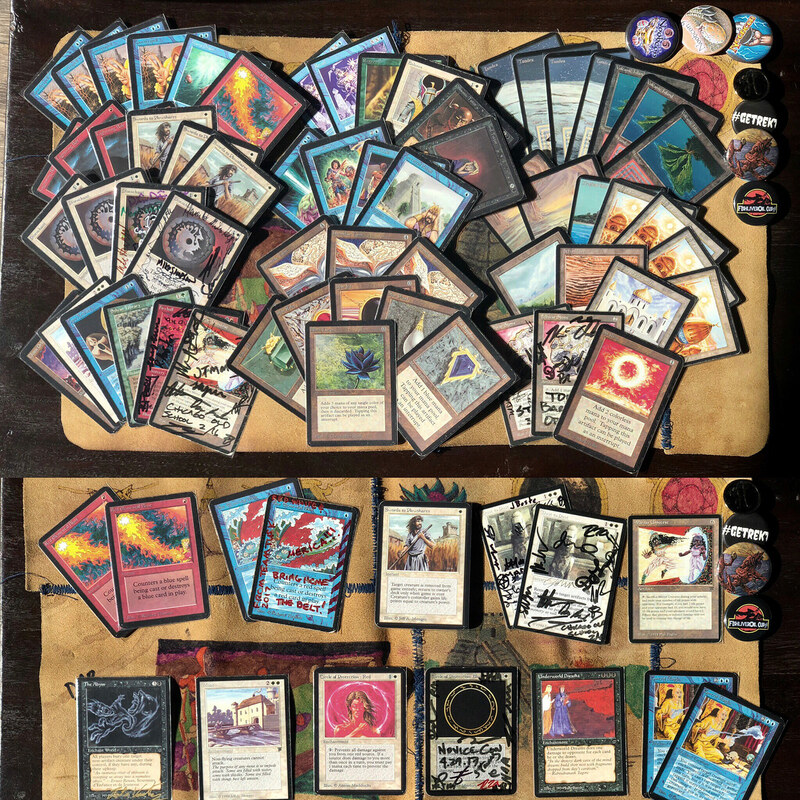 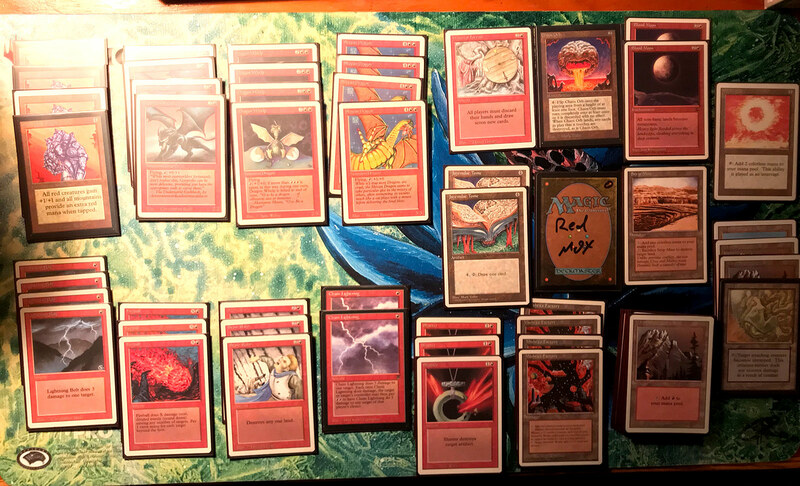 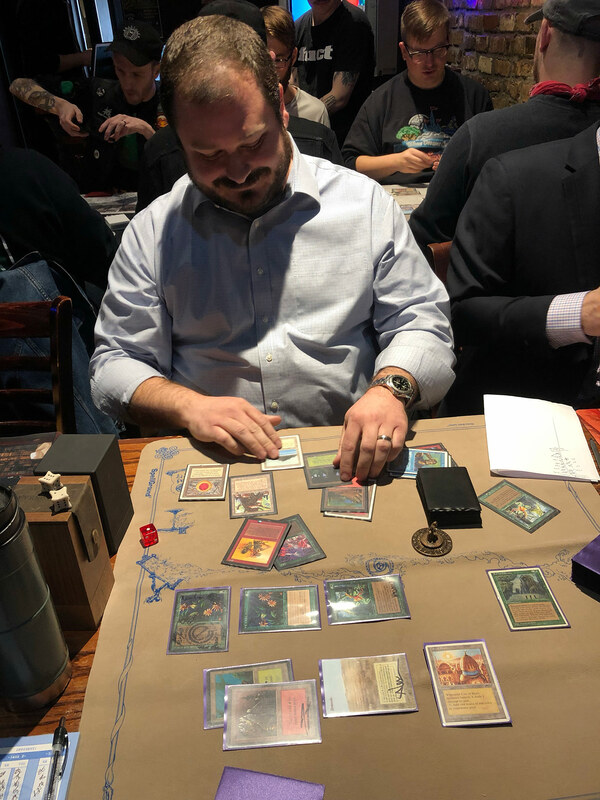 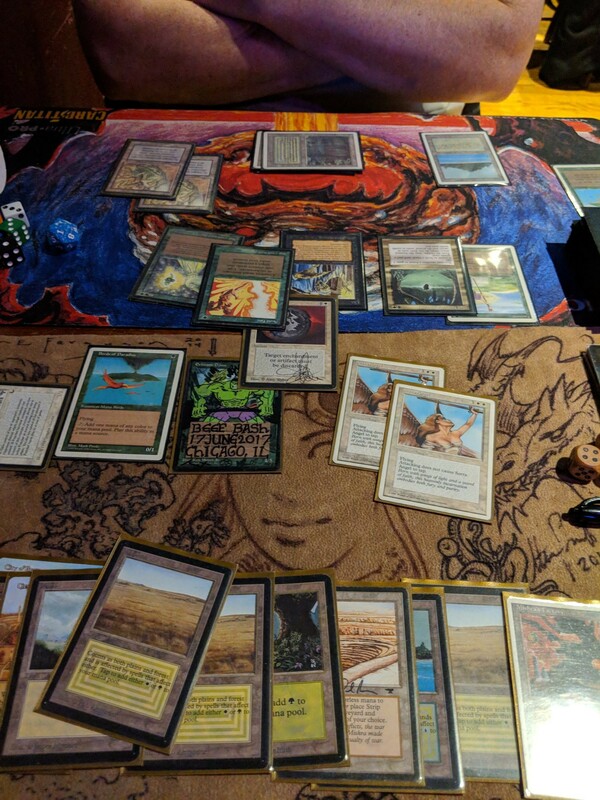 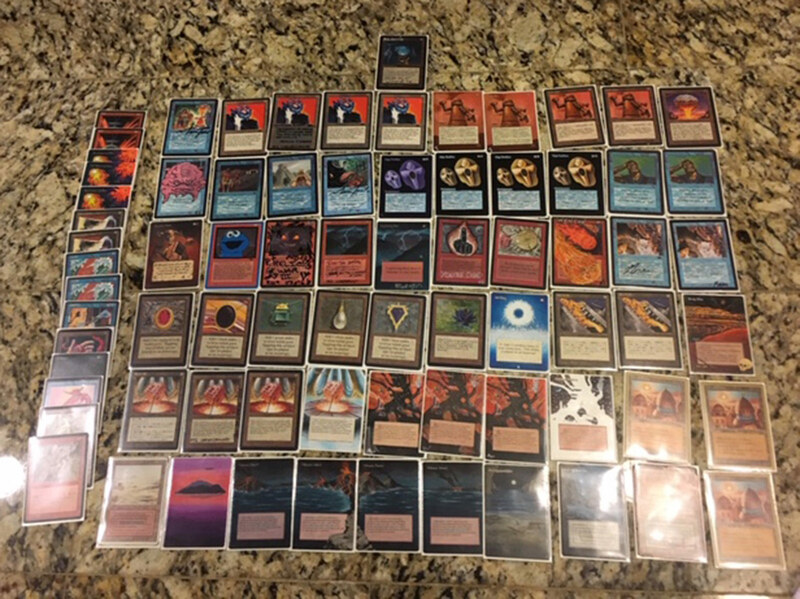 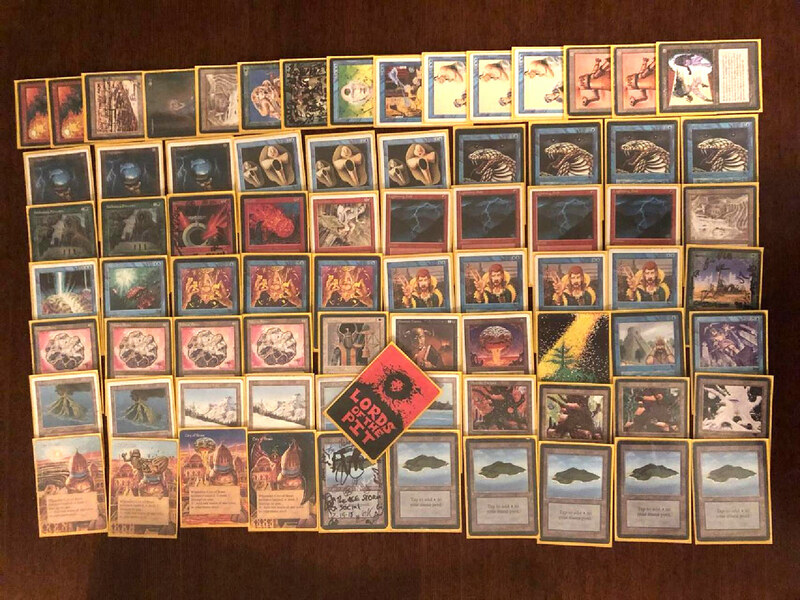 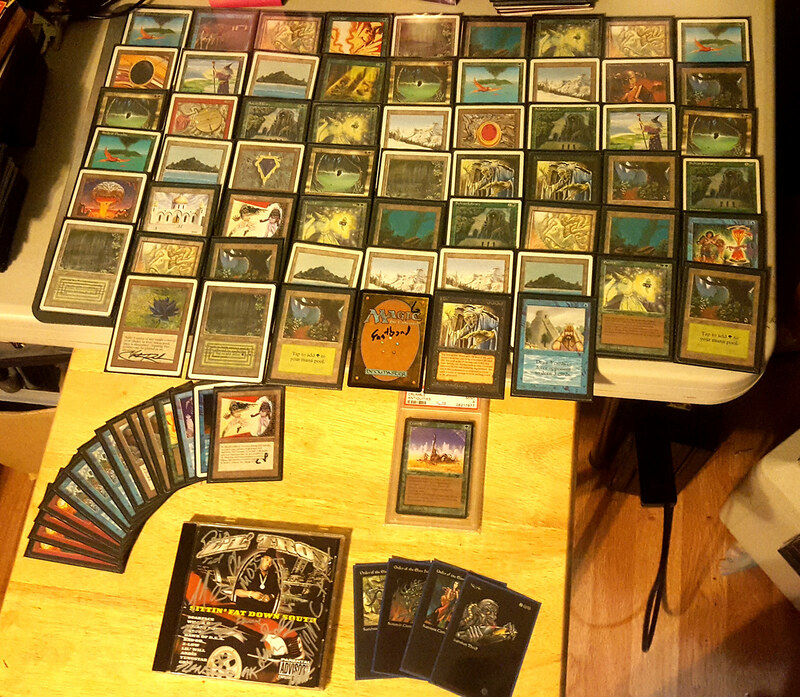 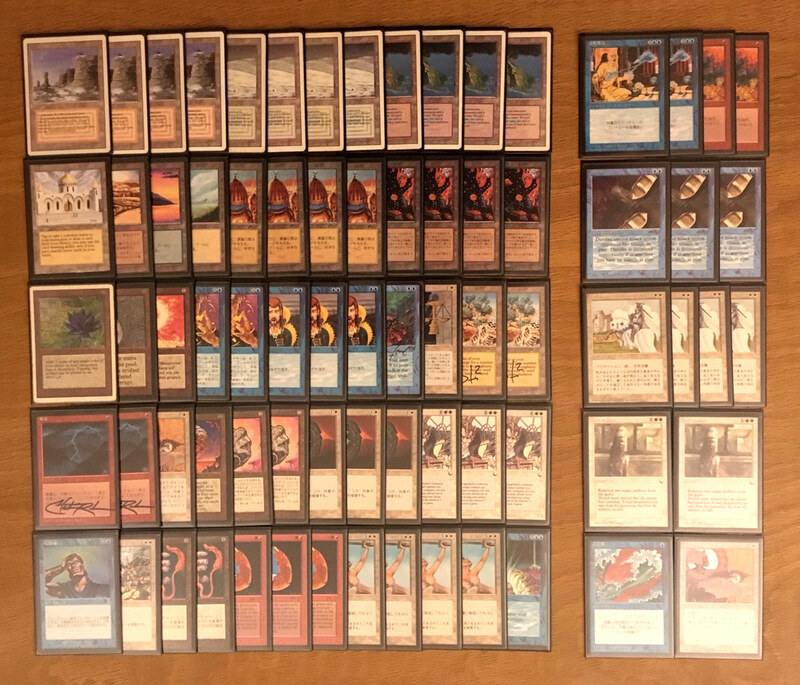 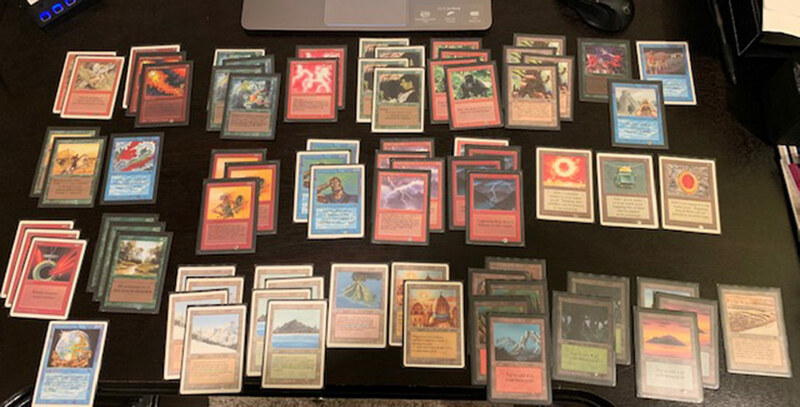 The Lords of the Pit recently hosted the third annual Relic War, which is a private tournament for charity held in Chicago that utilizes the Swedish Old School Banned and Restricted List. 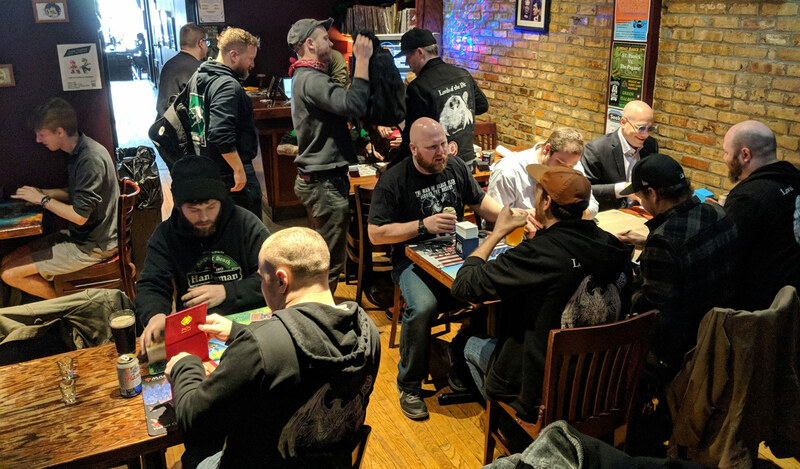 This year’s event was capped at 24 people, and held at DMen Tap on March 16. 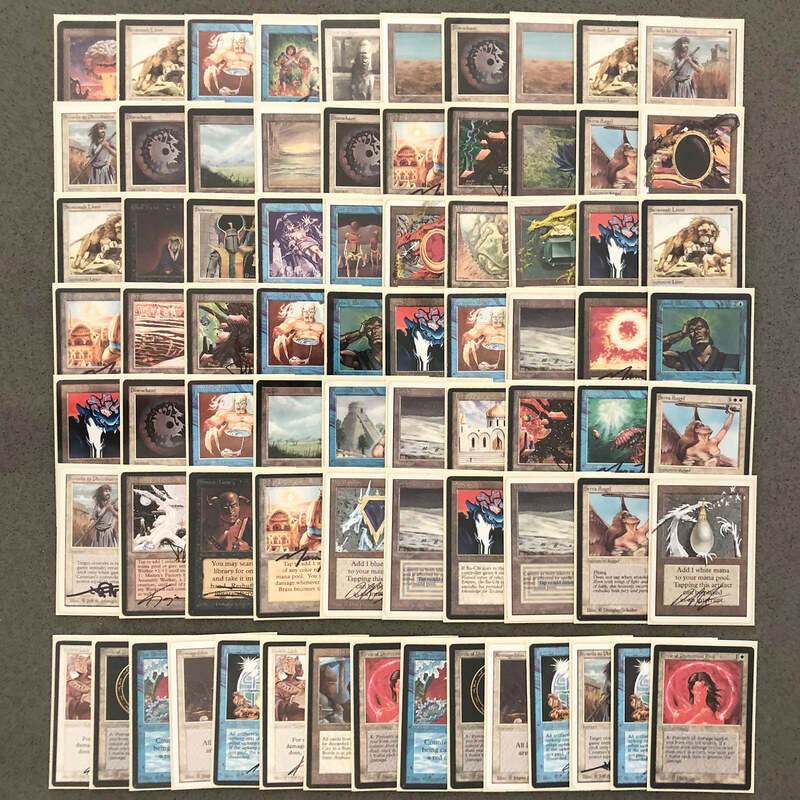 This year’s Relic War raised over $350 for Arts of Life, a non-profit organization that works to assist artists with physical and intellectual disabilities. 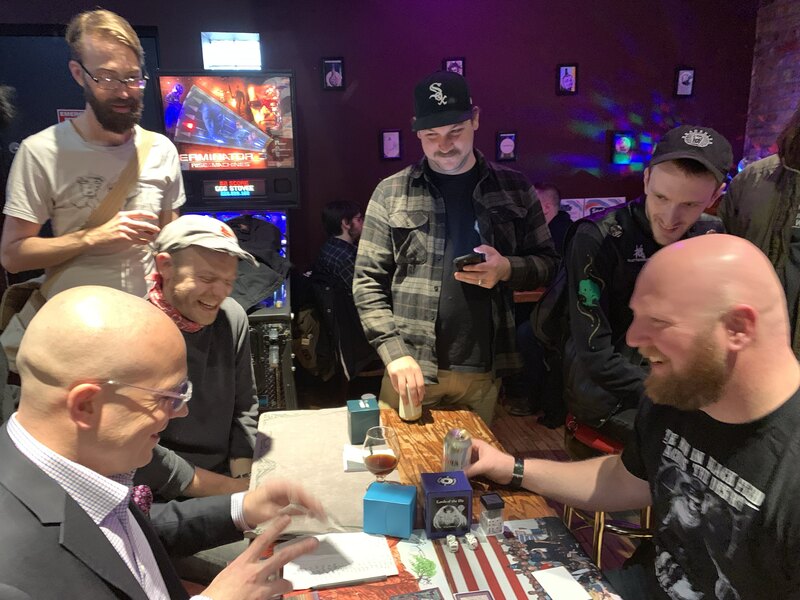 The scene was lively, and 6 rounds of Swiss+1 that the day’s event would call for would test the mettle of the rough and tumble Lords.